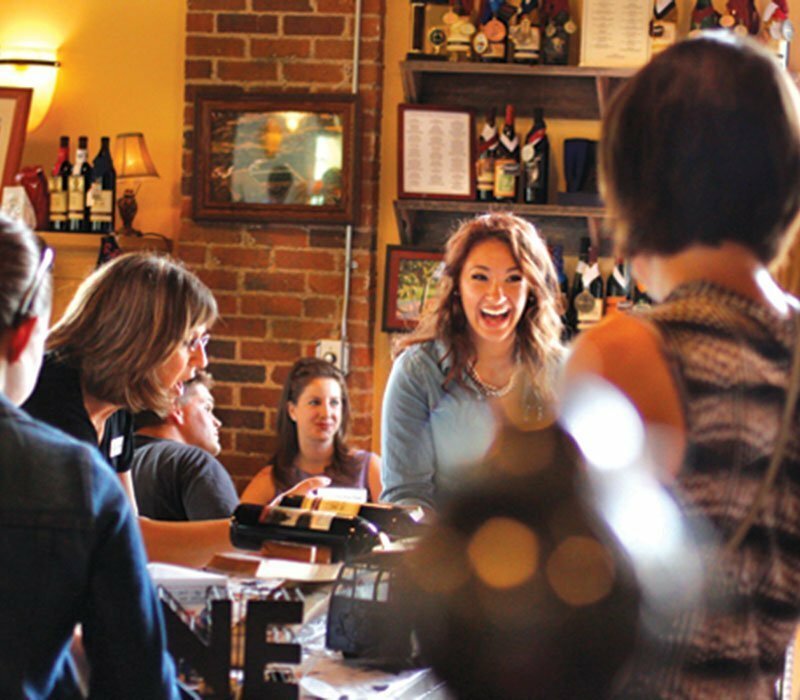 Looking for an enjoyable weekend event? 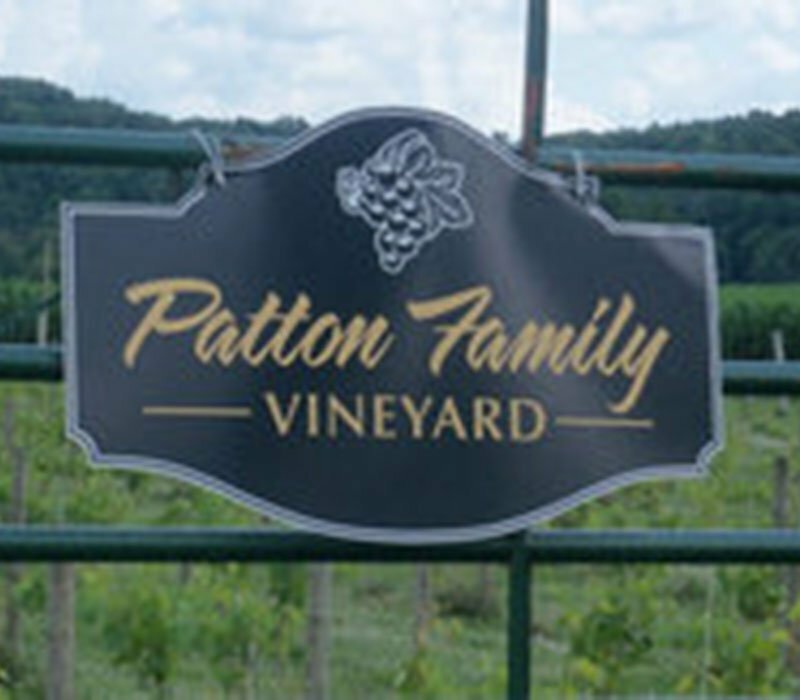 Post Town Winery, a family run business, proudly opens it's doors to visitors. 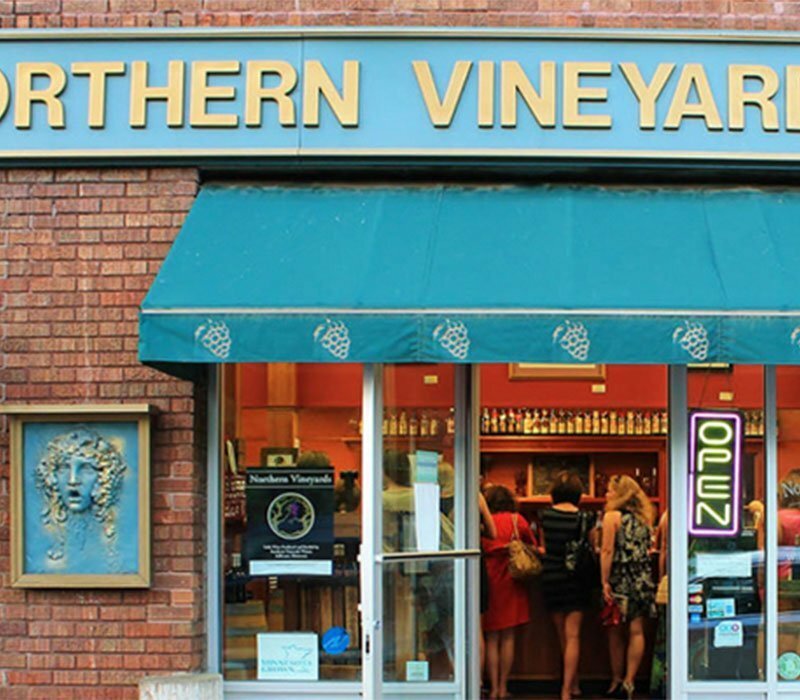 This boutique winery will charm you the moment you step through the door. 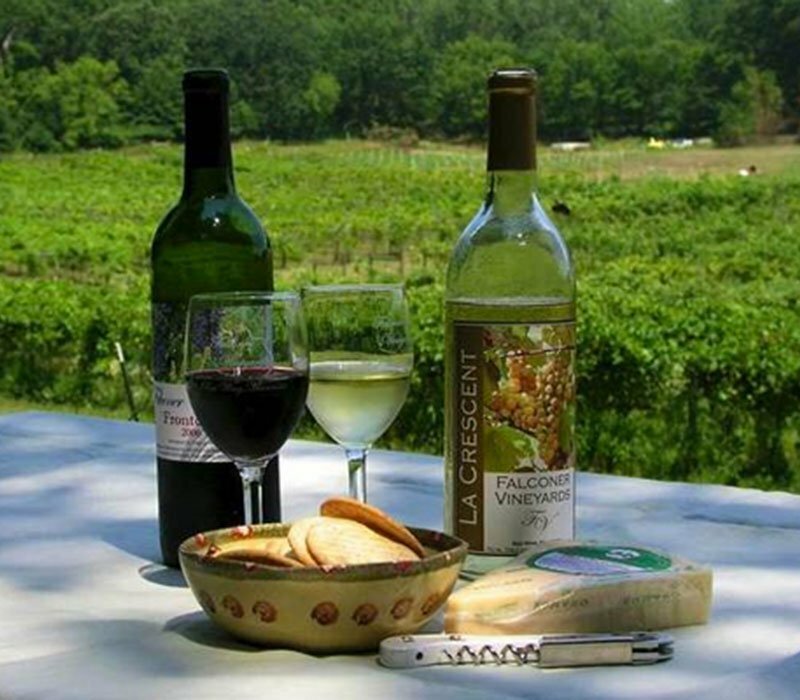 You will be welcomed with a keepsake engraved wine glass for your tasting pleasure, followed by a relaxing tasting experience, with coffeehouse style music, cheese and crackers and good conversation. 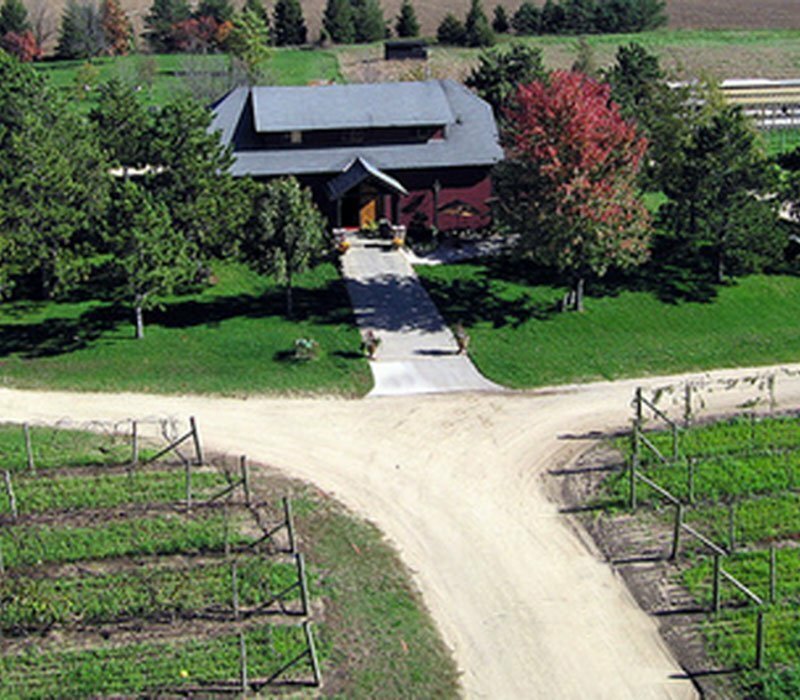 During your visit, feel free to wander back to the tank room, the peaceful space where these SE MN grown grapes ferment, age and are bottled to bring you a truly MN GROWN, minimally processed wine. 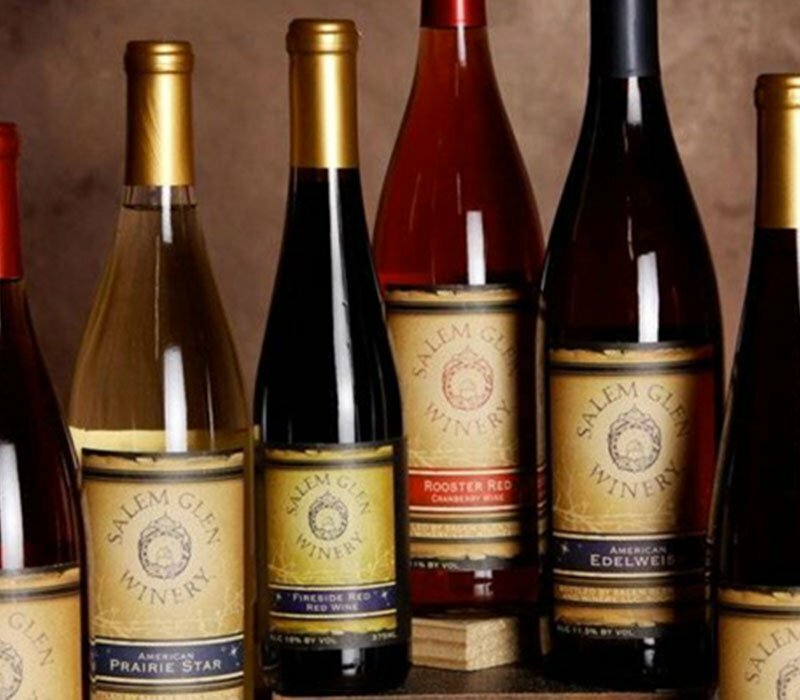 The Post Town Winery is located on the west edge of Rochester, MN just West of the intersection of Hwy 14 and West Circle Drive near the end of the North Frontage Road. 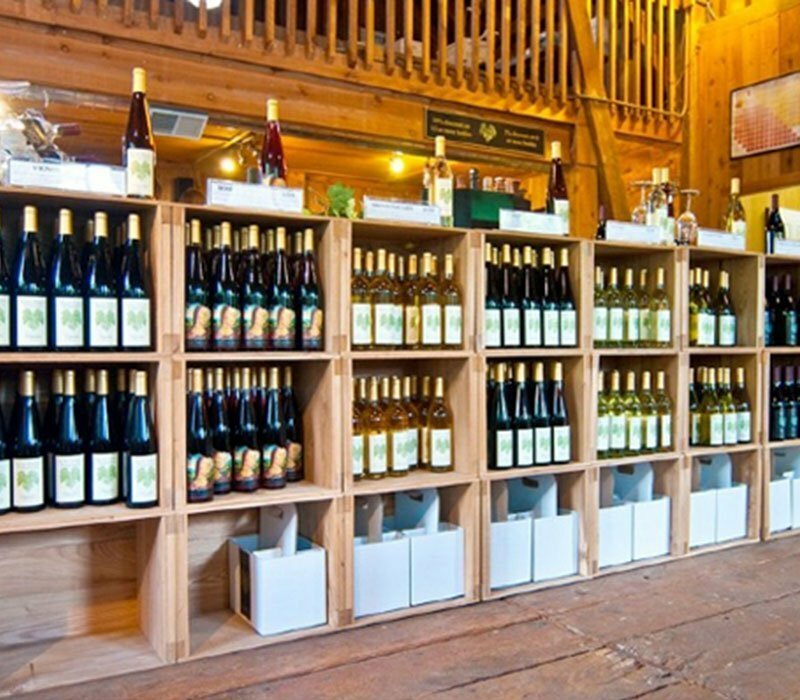 The winery tasting room is also available for small private events with or without a tasting.